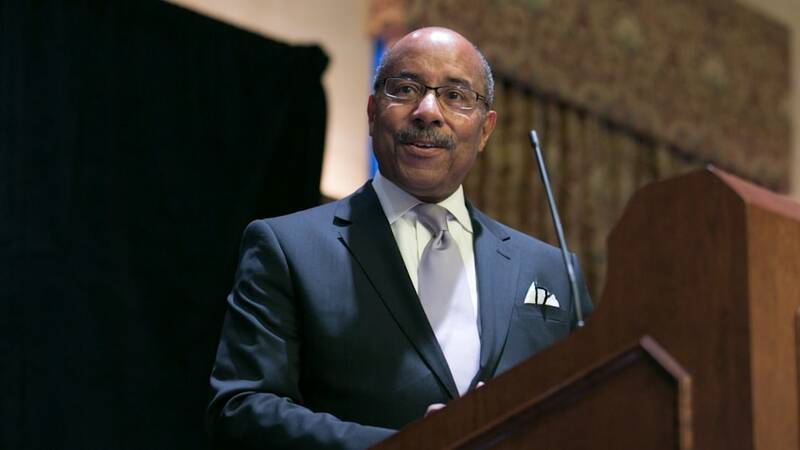 Ed Welburn's career at General Motors began with a letter. The 11-year-old wrote to the GM in the early 1960s with a simple question: How could he become a car designer? Fortuitously, someone wrote him back, and the rest is history. 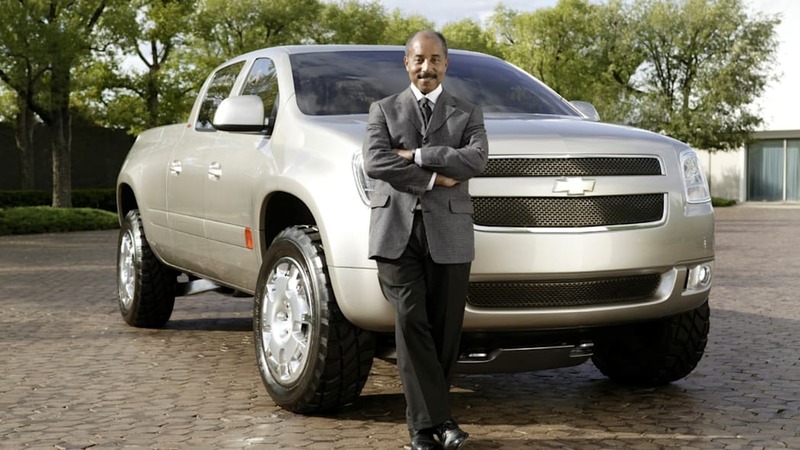 Welburn's 44-year career at GM ends July 1. 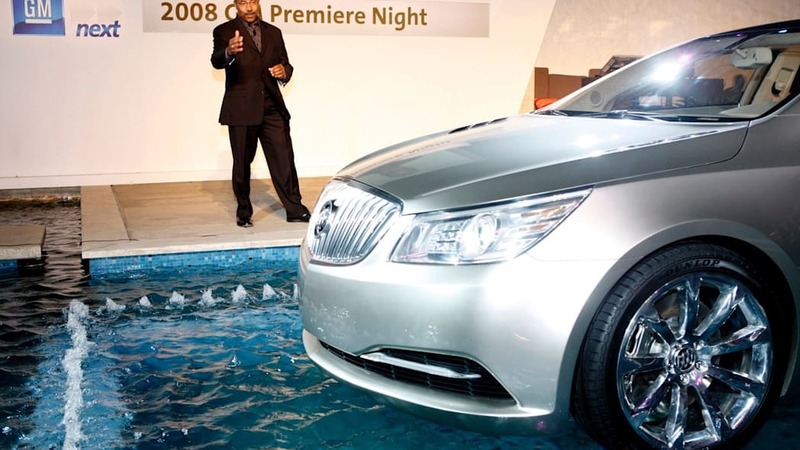 He announced his retirement Thursday and will be succeeded by Michael Simcoe, who is vice president of the automaker's international design operations. 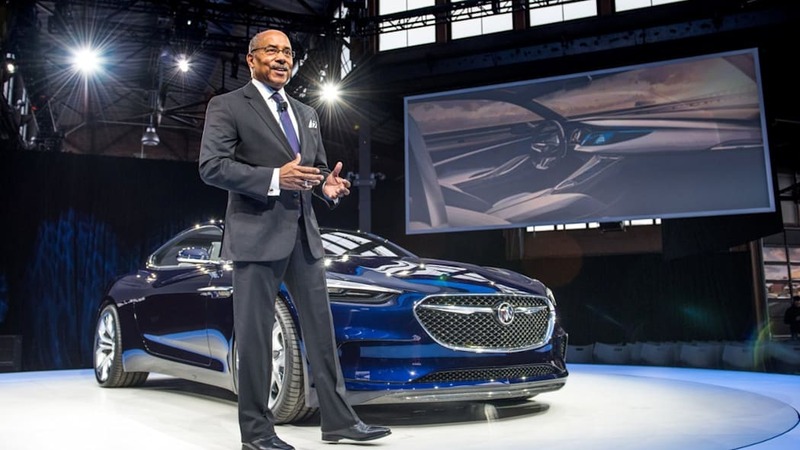 Welburn is just the sixth design chief in GM's 108-year-history, following Harley Earl, Bill Mitchell, Irvin Rybicki, Chuck Jordan, and Wayne Cherry. 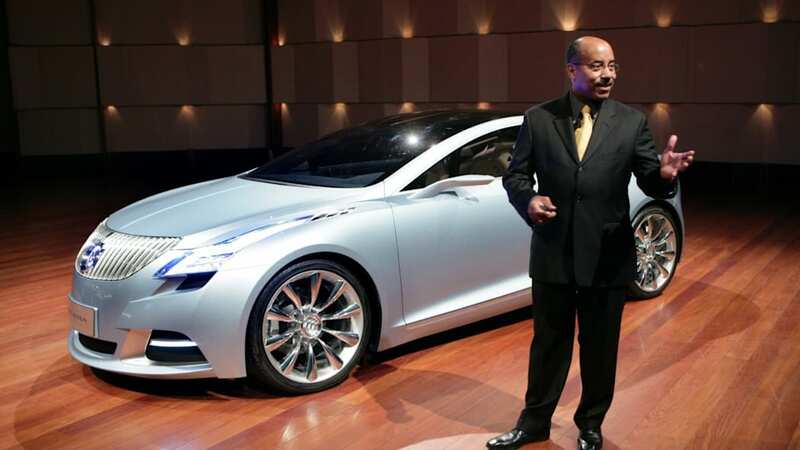 Welburn, 65, was named vice president of GM North America design in 2003, which made him the first African American to lead design for an automaker. The company created a global design vice president position in 2005, and again promoted Welburn. 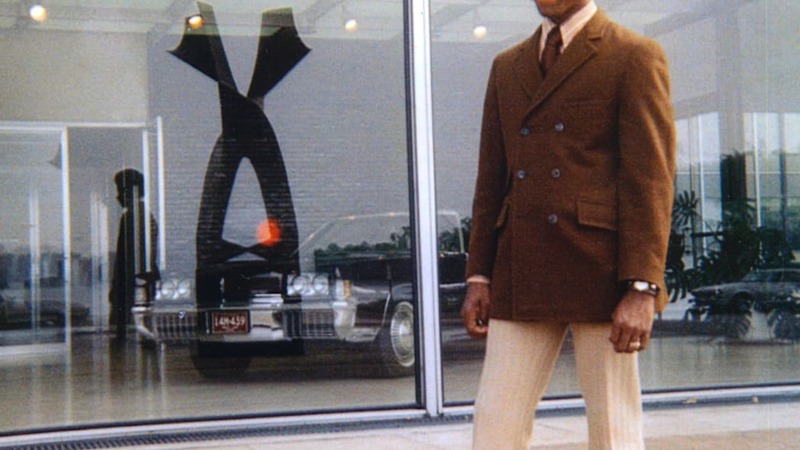 He now oversees the 2,500 people around the world who style GM vehicles. 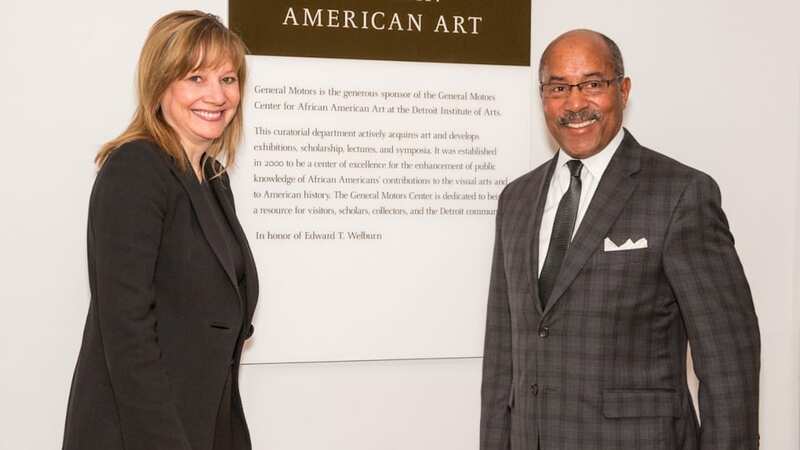 "GM Design is among the most respected and sought-after organizations in the industry because of Ed's leadership. He nurtured a creative, inclusive, and customer-focused culture among our designers that has strengthened our global brands," Mary Barra, GM chairman and CEO, said in a statement. 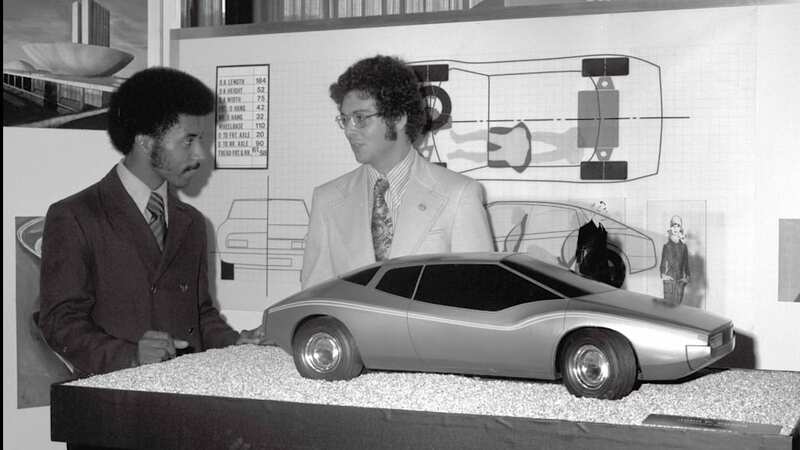 Welburn began his career at GM as an intern in 1972. 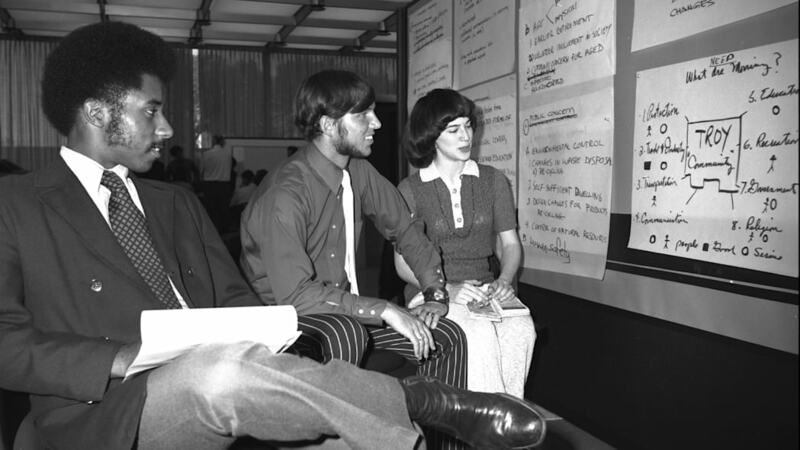 The next year he moved to the Buick design studio, where he worked on the Riviera and Park Avenue. He went to Oldsmobile in 1975, and his highlights included designing the Aerotech, which set two world speed records on 1987. After a stint overseas, he went to GM's advanced design center in 1998, and then moved to directing style for the company's critical body-on-frame vehicles in 2002. 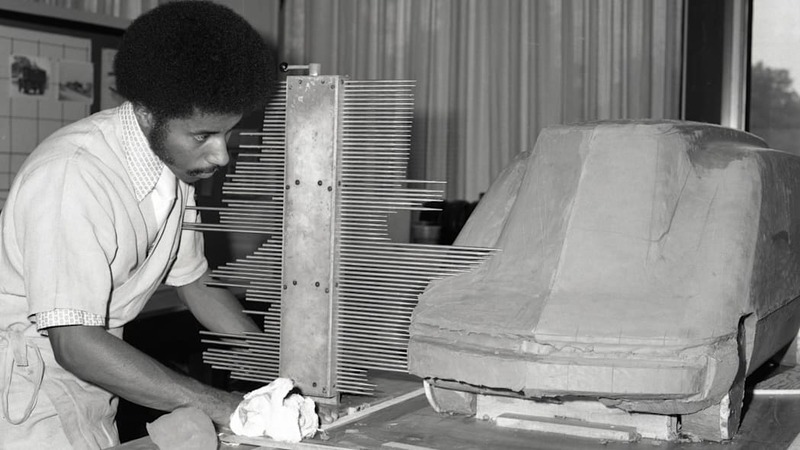 He's been lauded with a wide range of awards, including a distinguished service citation from the Automotive Hall of Fame in 2009, the Nicola Bulgari award for preserving automotive heritage (2012), and Black Engineer of the Year award (2015). His replacement, Simcoe, will begin transitioning to the top job May 1. He's had a 33-year stint at GM and has led its international design units since 2014. He started at the company in 1983 at Holden and also oversaw its Asia Pacific region as executive director starting in 2003. He took over North American exterior design for GM in 2004. 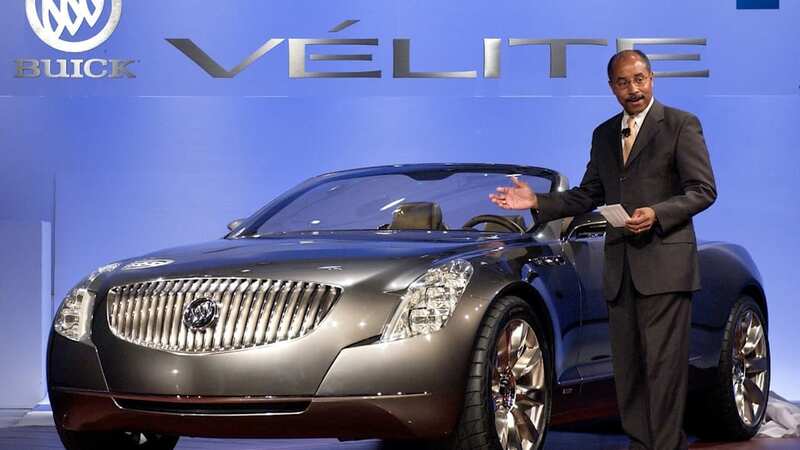 His recent achievements include leading the design team that created the Buick Avenir concept.